Part one is cleared, now it's time for part two of Maximilian's "WEEK OF!" Ultimate Marvel vs. Capcom 3. Watch the new set of matches inside. 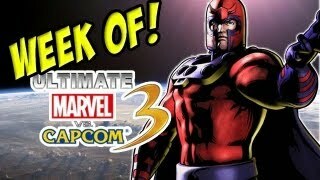 A fresh set of Ultimate Marvel vs. Capcom 3 matches have surfaced for the second part to Maximilian's "WEEK OF!" the crossover fighter. Part one was uploaded yesterday. 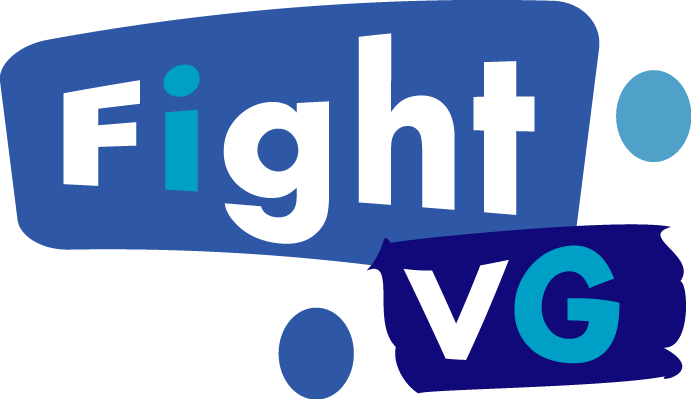 If you would like to see that first, click here.